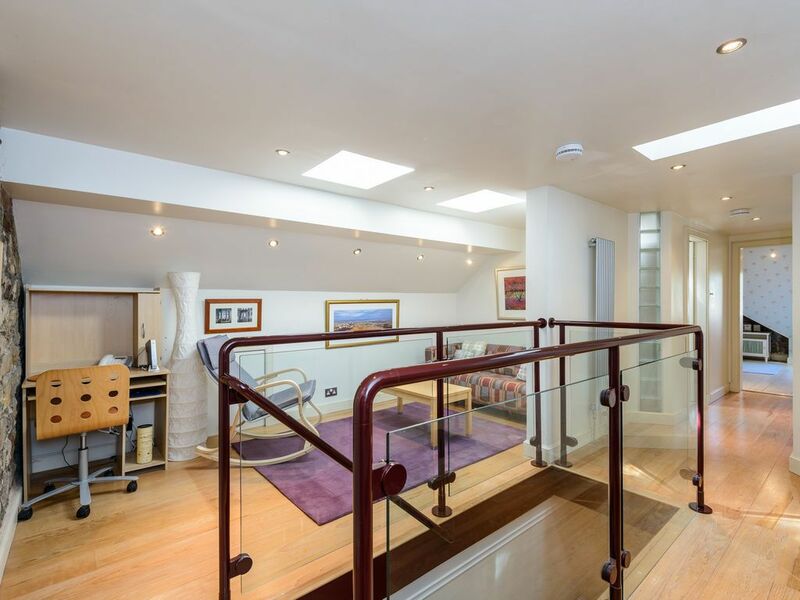 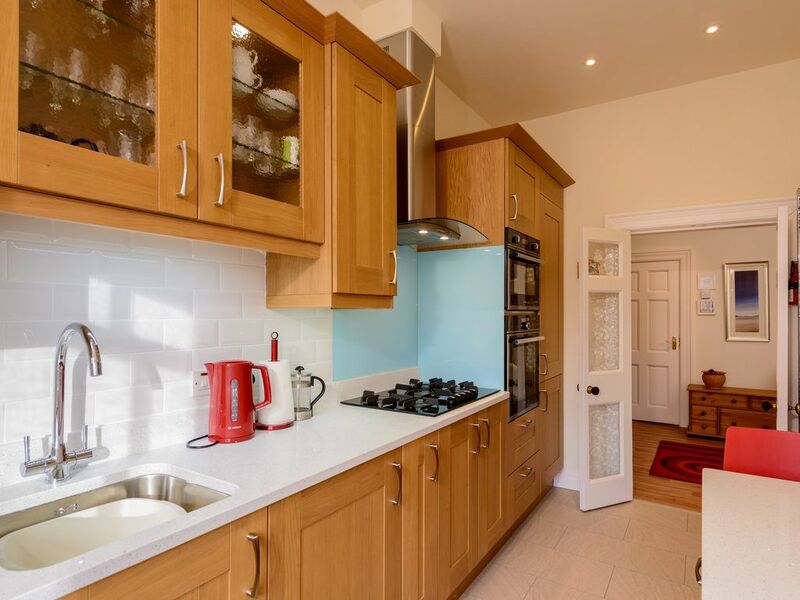 This is an exceptionally attractive and classy first floor apartment which was originally part of a very large, late Victorian mansion house. 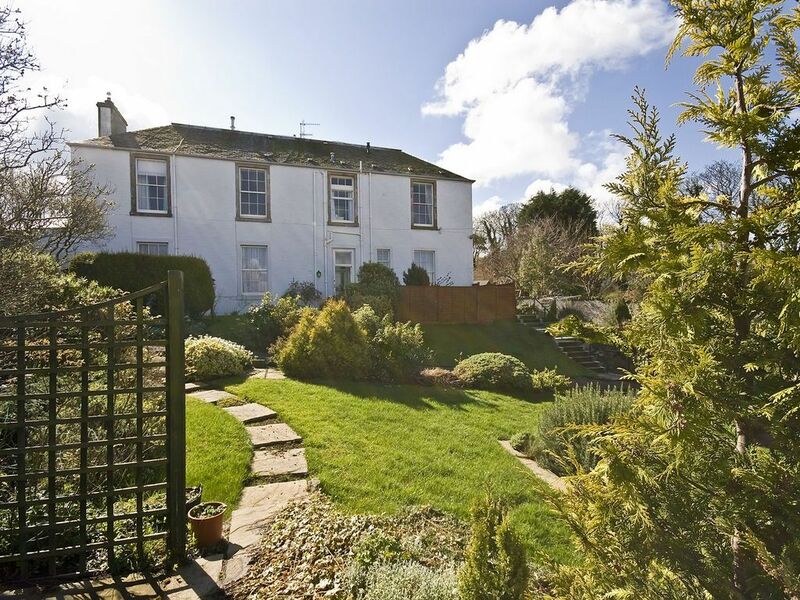 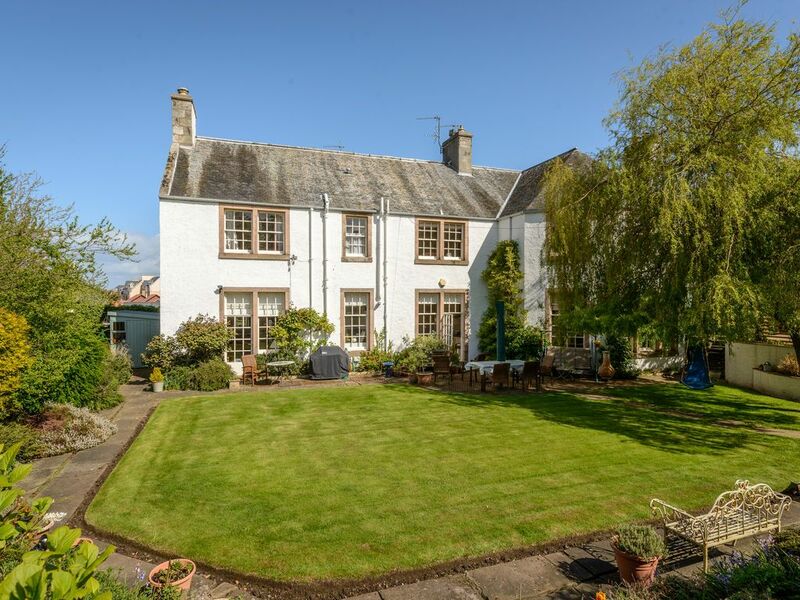 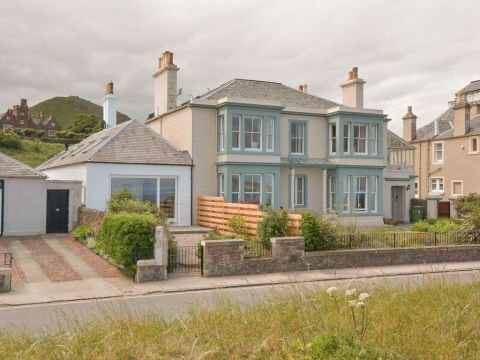 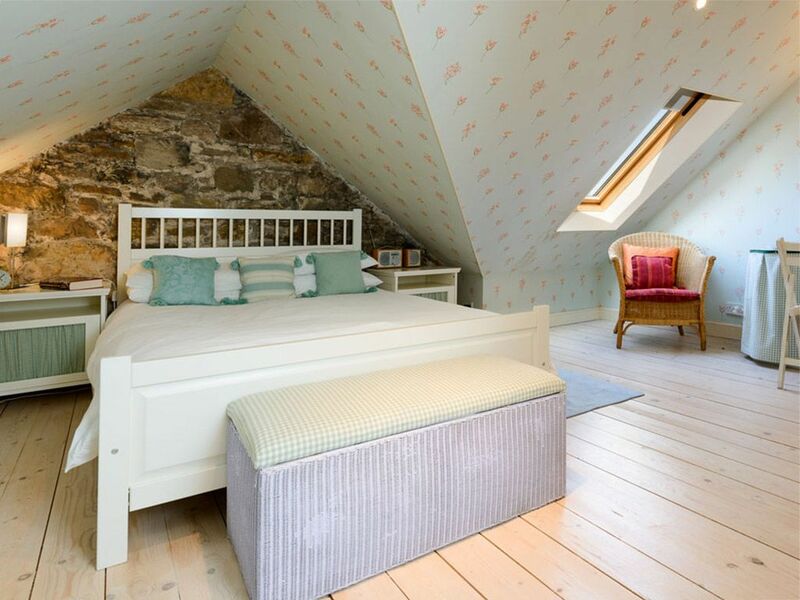 As the name suggests, the house was built in the grounds of the Abbey in North Berwick! 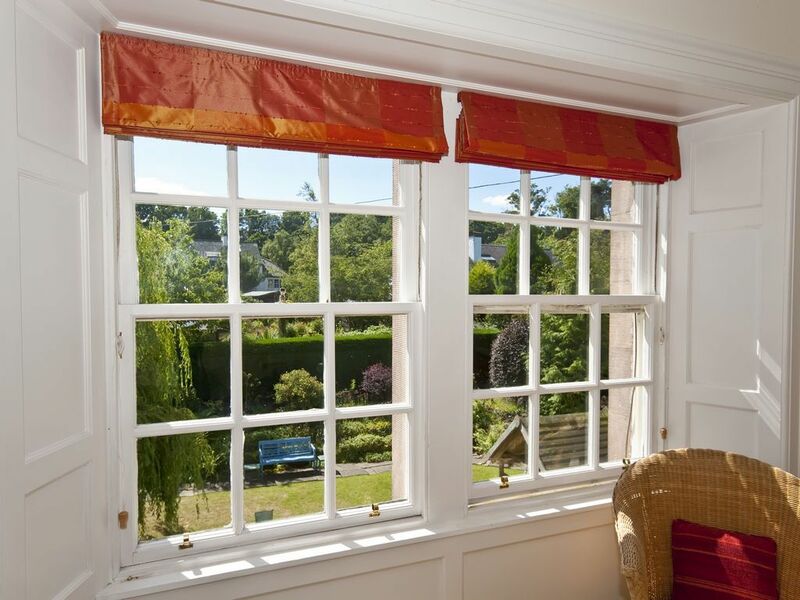 There are open views from all of the windows, which are mainly west and south-facing and overlook the extensive gardens. 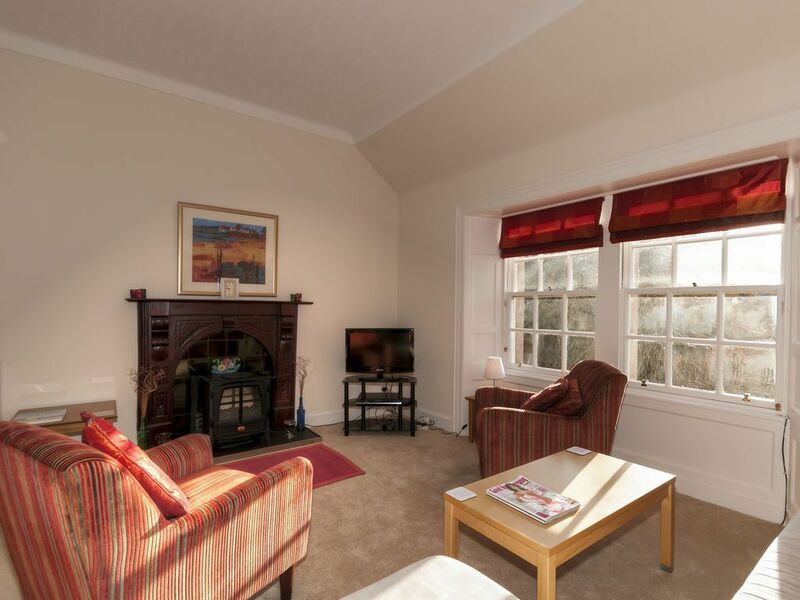 A lovely property with luxury touches for a relaxing holiday, suitable for couples or families. 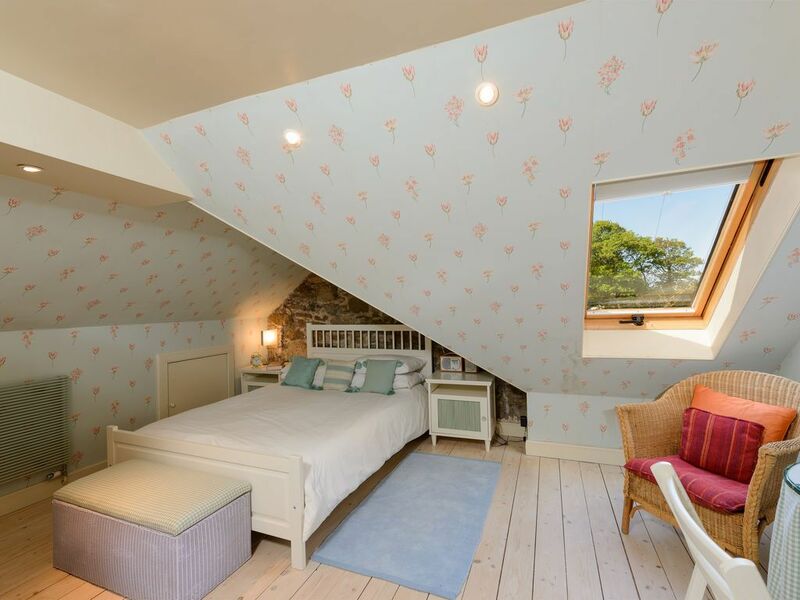 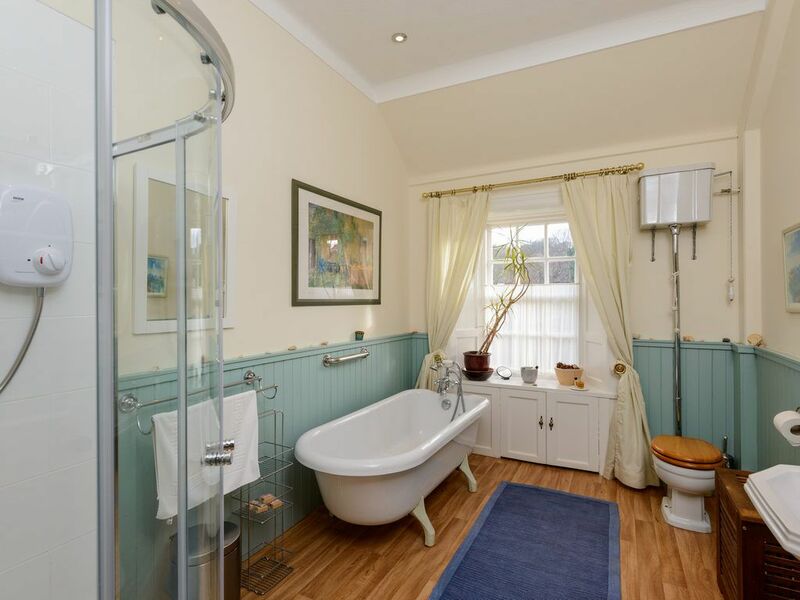 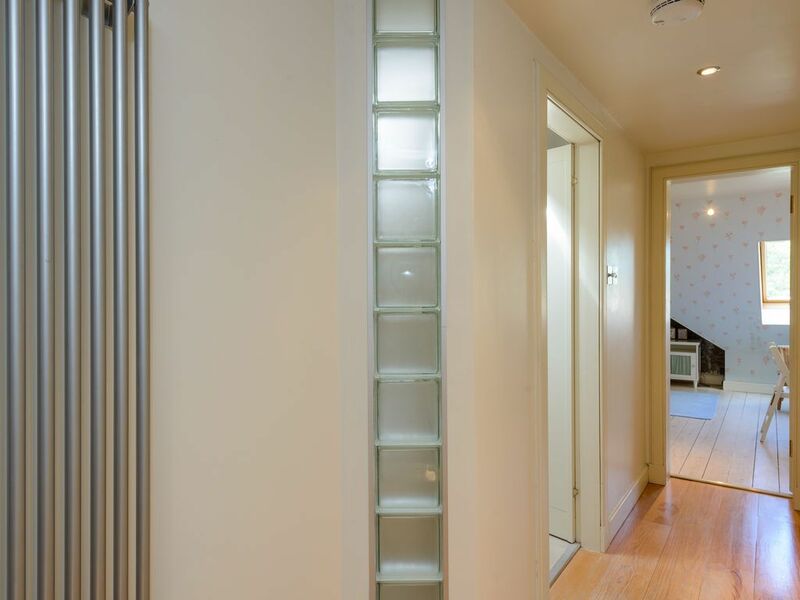 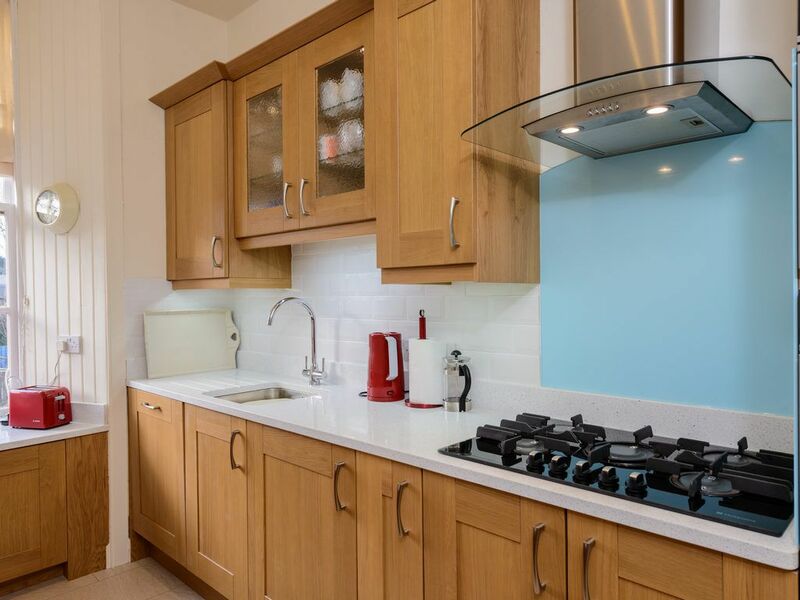 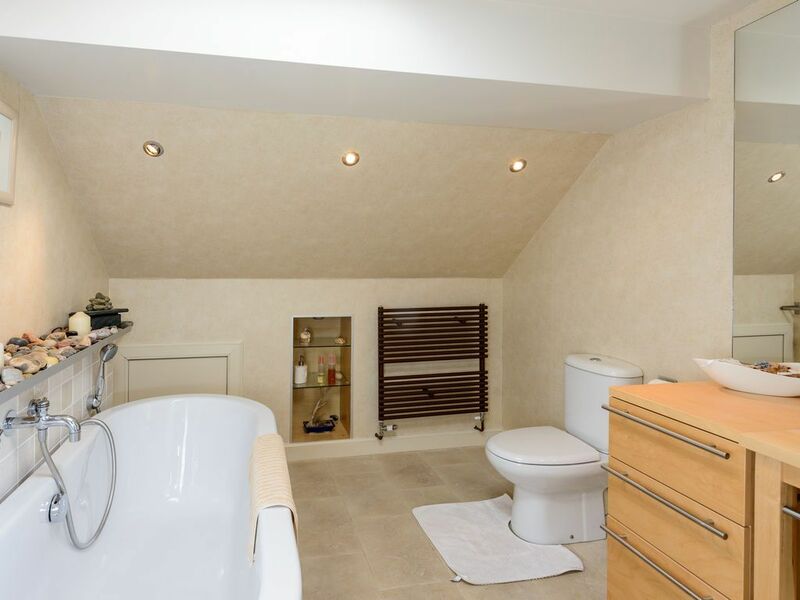 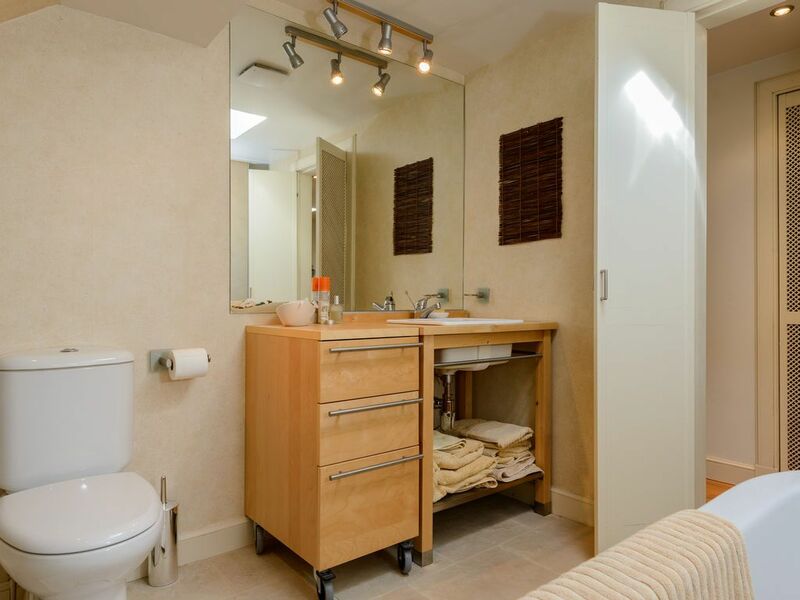 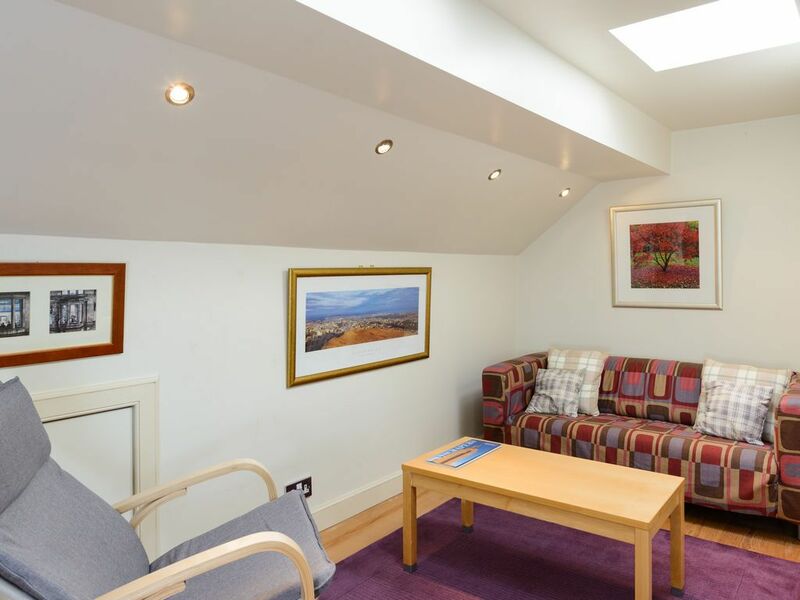 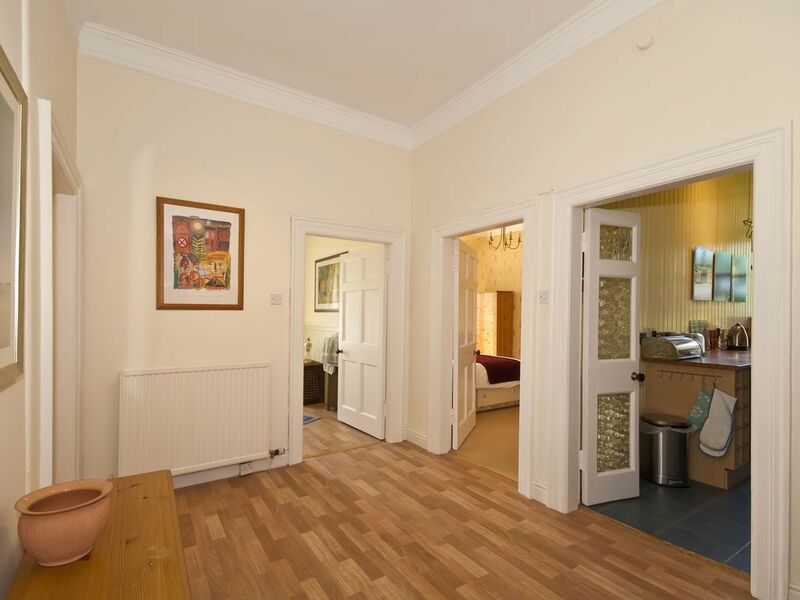 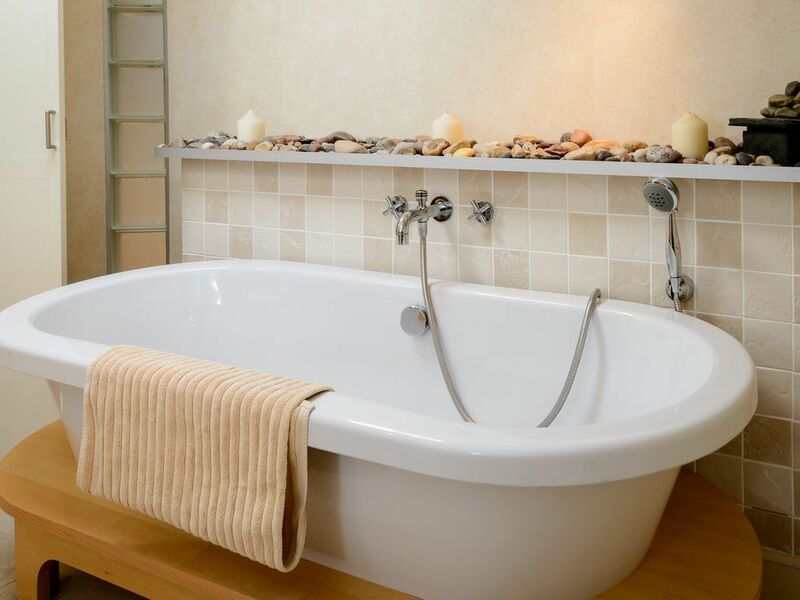 The property benefits from 2 modern bathrooms and re-fitted kitchen in a traditional style. 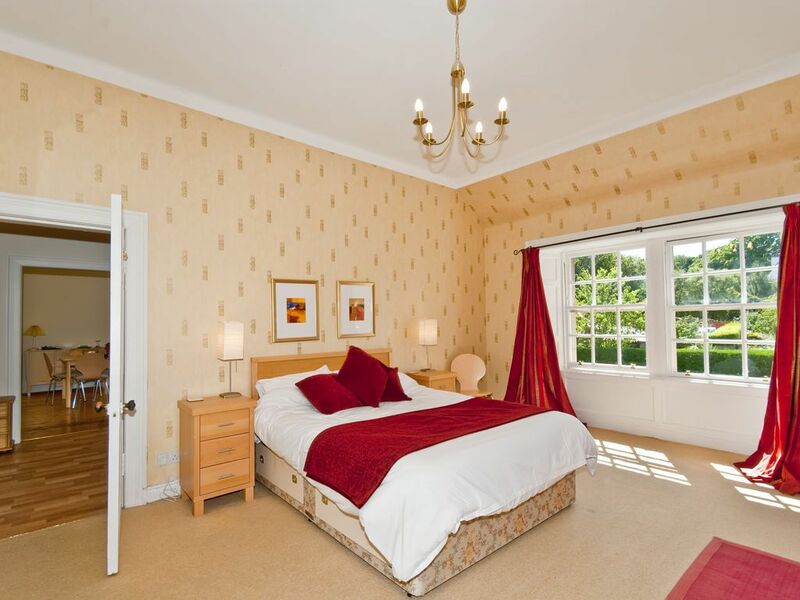 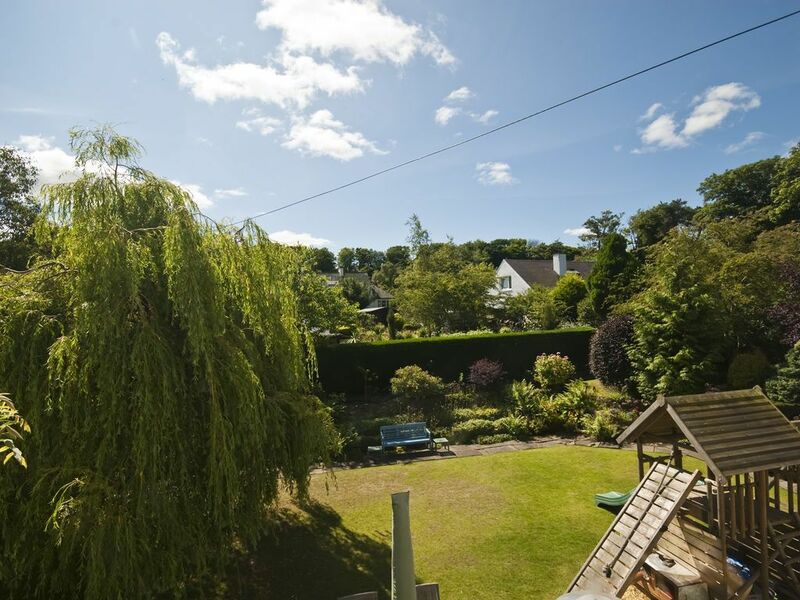 Luxurious and spacious period property surrounded by beautiful gardens (restricted use). 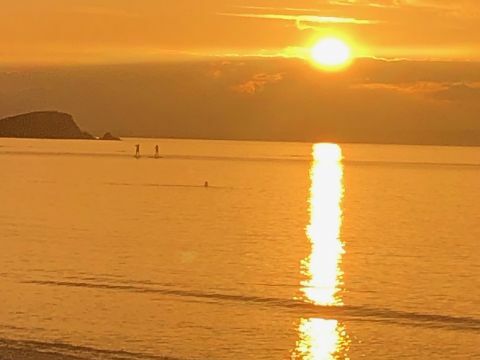 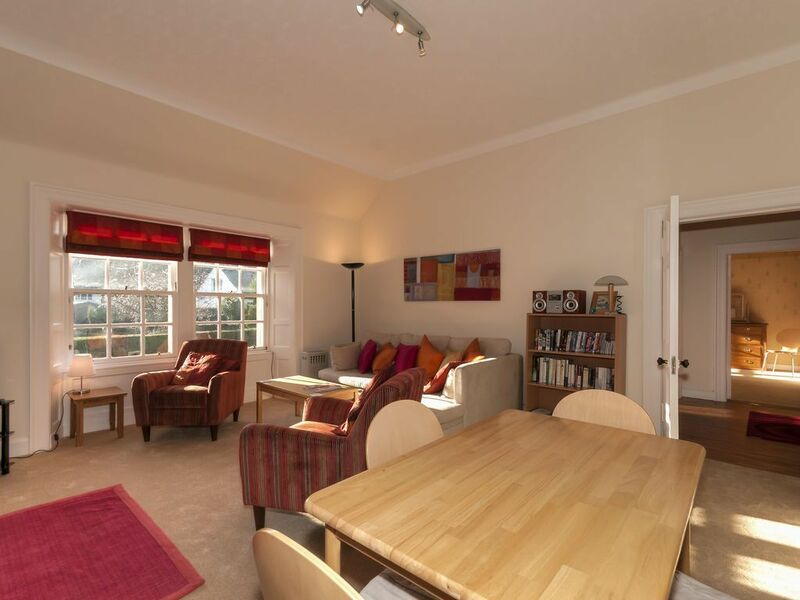 Bus stop and train service to Edinburgh 5 minutes walk, 5-10 minutes walk from beach, harbour, bars and restaurants.